Set the bar high by challenging kids to reach their world and the world for Jesus! E-LIFE is one of the "GO" components of BGMC's Pray, Give, Go challenge. 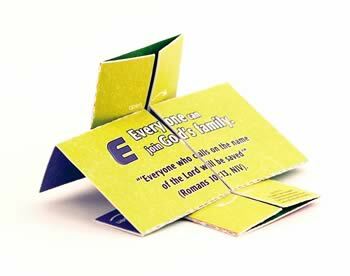 BGMC challenges kids to reach their world through E-LIFE and the world by praying and giving. Through E-LIFE, kids live out the "Five Commitments of an E-LIFE Kid" as missionaries to their schools and communities (listed below). In doing so, E-LIFE Kids demonstrate the love of Jesus. Seek the Holy Spirit's help. Share the story of Jesus and your story of salvation (evangelism). Invite others to know Jesus and to church (evangelism). Invest in the lives of others (mentorship). Check out the more than 100 FREE Downloads-activities, videos, coaching tools, and graphics!